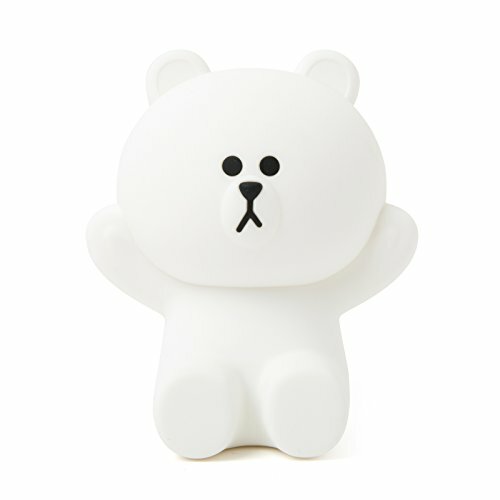 Light up your room with LINE FRIENDS Brown Hug-Me LED Touch Lamp. Perfect for your home with Line Friends signature character. Great gift for boys, girls and also adults. The shipping service for this item is only available to US./ A signatory is required upon delivery of the item. / When ordering, a contact number must be filled out to avoid shipment delay. If you have any questions about this product by LINE FRIENDS, contact us by completing and submitting the form below. If you are looking for a specif part number, please include it with your message.